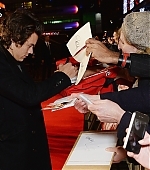 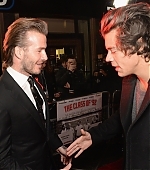 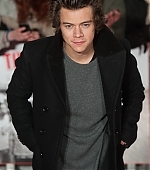 I have added photos of Harry at the ‘Class Of ’92’ world premiere in London which took place on 1st December. 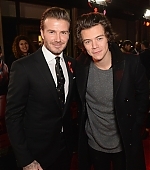 heck them out below! 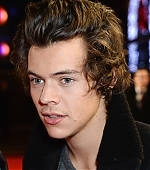 Your the reason I’m happy Harry, thank you for that.